If you have booked your wedding venue, you will no doubt be feeling extremely excited. However, this is the first step of many when it comes to planning the perfect wedding day. It can be a bit overwhelming, as you want to make sure you don’t forget anything important. But, fear not, as you will find the ultimate wedding countdown checklist below. Start looking for your wedding dress. It’s good to get an idea of the style you want. 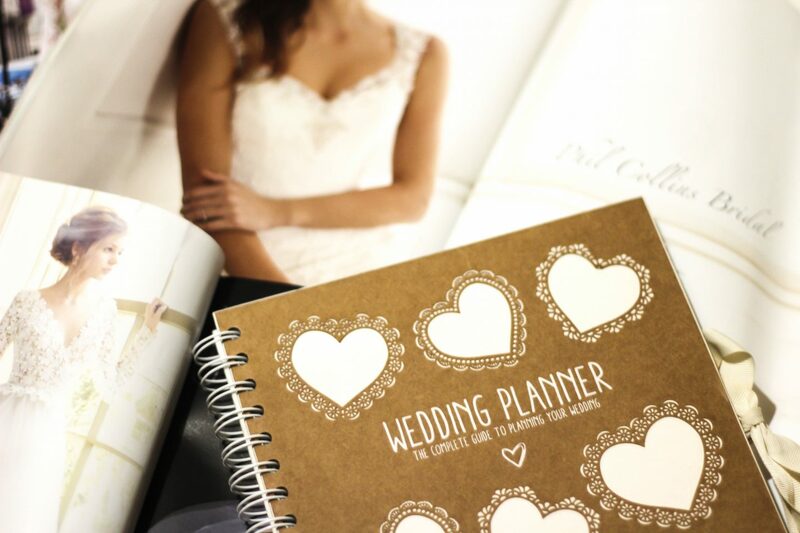 Create a wedding folder so you can keep everything organised. Construct your guest list, including both evening and daytime guests. Decide on who is going to be the best man, who you are going to have as your bridesmaids, and who your partner wants to be ushers. Are you getting married in a church? If so, you will need to get in touch with a local minister to arrange this. Start looking at styles for your wedding cake. Order your table decorations and centrepieces. Book your florist. You will usually only need to put down a small deposit for this, and you won’t need to confirm your choices until nearer the time. However, it is a good idea to book now so that you can secure the wedding florist you want. The same applies to entertainment and photography, which will be coming up next. Book your videographer and/or wedding photographer. Most people have both nowadays. Book your wedding entertainment. This is important to make sure you get the entertainer you want. 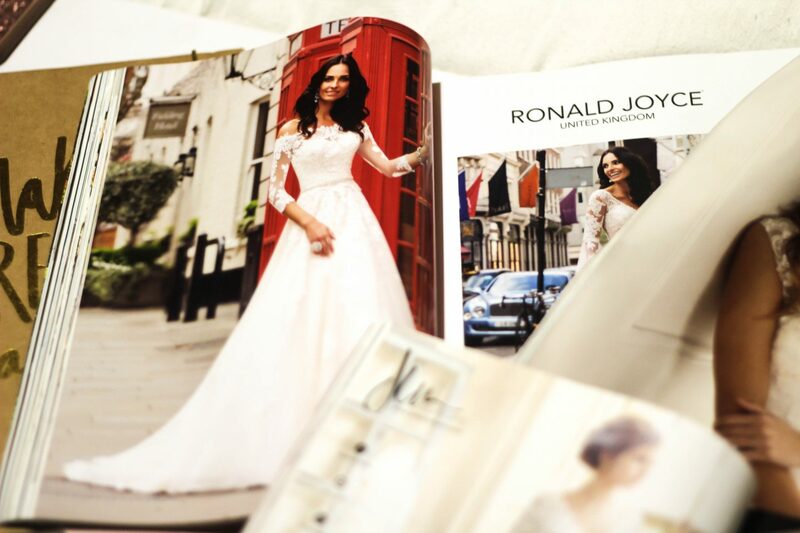 There is not much to do at this stage; however, it starts to get pretty exciting, as you should be purchasing your wedding dress. You should also send your save the dates so you can make sure that no one organises anything on the same date. You should now send your wedding invites. There are some stunning wedding invite designs available nowadays, with lasercut wedding invites being very popular. Remember, your invites will set the tone for the day, and so it’s good to go for something that looks beautiful and fits in with the theme. If you are going to be taking your partner’s name, it is a good idea to notify your bank and any other relevant authorities at this stage. Order your wedding favours. If you are planning to give alcoholic favours to your guests, it is important to check with the venue to see if they allow this. If your venue does not allow corkage, then they may not allow there to be any alcoholic items used as favours. Select the wedding attire for the groom, as well as the bridesmaids, ushers, and best man. Have your first dress fitting. Pick finishing touches to go with your outfit, for example, accessories and shoes. The wedding is getting very close now! How exciting! Time to arrange your makeup artist and hairdresser for the big day. It is advisable to have a trial appointment so that you can get an idea of the type of style you want. Put together a seating plan for the wedding breakfast. Buy ‘thank you’ gifts for your parents, bridesmaids, best man, ushers, and anyone else that has helped you make your big day special. If you want to have your ‘Order of Service’ sheets printed out, you should get this done now. You now need to pick your chosen wedding music or hymns. It is a good idea to choose one song for walking down the aisle and one for exiting down the aisle, as well as five songs for the pre-ceremony and three songs for while you are signing the register. Confirm your ceremony details with your minister or registrar. Decide on your gift list, and make it available to your wedding guests. You can easily do this online. Make sure all RSVPs have been returned by this point. Arrange any final details with your wedding coordinator. Decide on what you are going to do the night before the wedding. Perhaps you want to enjoy a family meal together? Finalise your seating plan and contact anyone that is yet to confirm whether they are going to be attending. Reconfirm all of your final wedding arrangement plans with your wedding transportation company, entertainment, photographer, videographer, florist, and any other supplier you are using. 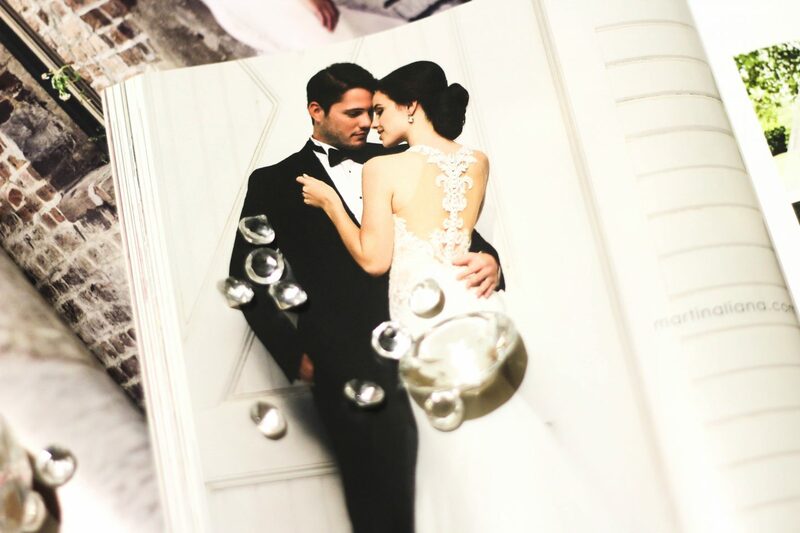 Arrange your final fitting of your wedding dress. Give the wedding rings to the best man. Make sure your best friend has an emergency wedding kit ready for you. This should include a quick repair kit for any dress emergencies, perfume, and makeup. Pamper yourself and your bridal party. Hopefully, you now feel more prepared for your wedding countdown. There is a lot to take into account, but if you follow the list that has been provided above, you can make sure that you do not miss anything important out. You can easily print this blog post out and highlight something as soon as you have completed it, or add your own points if there is something unique to you, for example, you may wish to add honeymoon and hen party arrangement stages too. Where Will Your Wedding Budget Go?